Claddagh Construction Services, LLC is Maryland’s most reliable metallic reflector epoxy flooring, concrete resurfacing & decorative concrete company. Since 2012, Claddagh Construction Services, LLC has served homeowners with meticulous quality & strive to give every customer the job they deserve. With over 25 years of experience in concrete flatwork, concrete resurfacing, decorative concrete, epoxy floor coatings, acid stains, and basement digouts, Claddagh Construction makes your project painless and easy. With our crew leader’s knowledge and hands-on involvement you can rest assured every detail will be looked after. We install new designer metallic epoxy floors, resurface pool decks, driveways, porches & any interior or exterior concrete. We offer many designs, colors & applications. Your imagination is the limit when it comes to your project. Traditional concrete adds solid areas to walk & park on. Stamped concrete and acid stained concrete are great alternatives for exterior applications. We also resurface concrete pool decks, driveways, slabs & more. At Claddagh, we understand how frustrating a cracked sidewalk or sunken stair can be. Not only does it diminish the cosmetic finish of your home’s exterior, it can lead to several other unwanted problems. We have crews that specialize in reforming, reshaping and refinishing concrete work. Create a new, fresh custom look of your choosing, or restore your project to its original design. Our concrete products are top of the line and we are continually researching new innovations for concrete use and application. 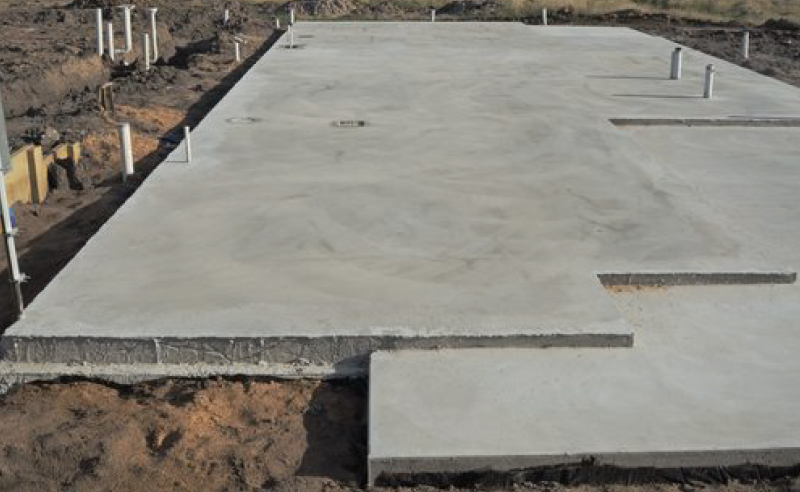 We also specialize in new concrete projects as well. Whether you need a new sidewalk put in from your house to your garage, a new driveway to park your car on or a patio to put the finishing touch on your backyard project, at Claddagh, we have you covered. Our concrete experts have over 30 years of hands on experience working with all forms of concrete and masonry. We pride ourselves on helping our customers take their vision and making it a reality. Looking to add a nice touch to your outdoor setting? 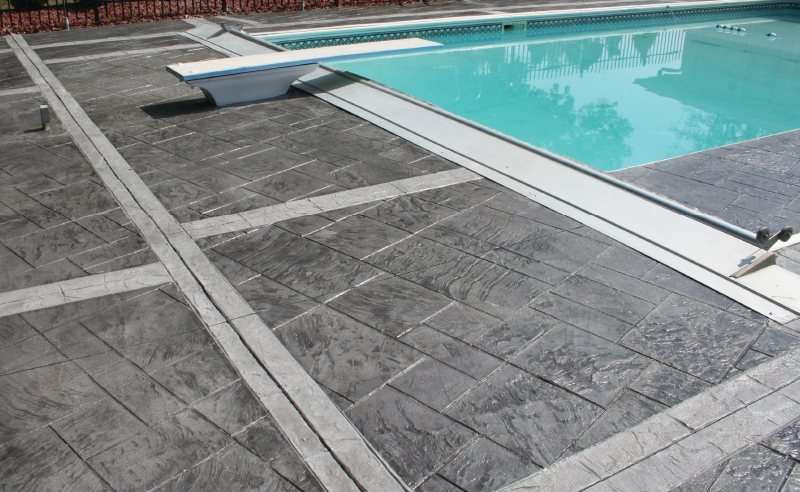 Claddagh Construction Services offers a variety of options for your pool deck. Traditional plain concrete pool decks are slippery when wet and are difficult to maintain due to being porous, allowing mold and bacteria to grow. They are also susceptible to staining and discoloration from tanning oils, pool chemicals, food and drinks. 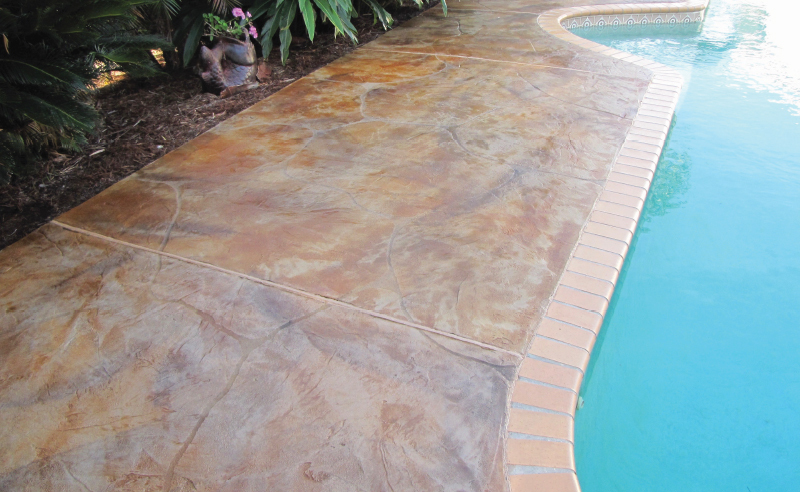 We use Elite Crete Systems for our pool deck needs. 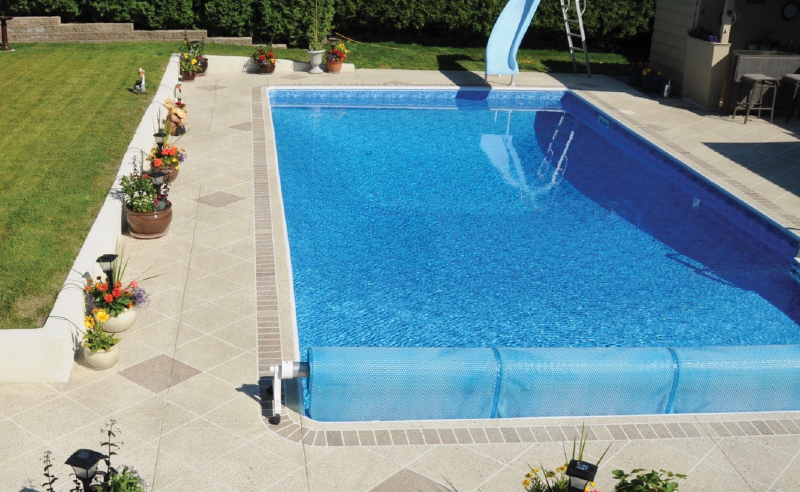 Elite Crete Systems pool deck and waterpark surface coatings provide a slip resistant surface to bare feet and sandals even when the surface is wet. It serves as a protective finish coat for the concrete below and will extend a pool deck’s longevity. These surface coatings are engineered to withstand the high heat of summer and freezing temperatures of winter. • Unlimited designs, patterns, textures and color options. • Non-slip even when wet. • Create the authentic look and feel of any stone, brick, tile, wood and even just plain new concrete. • Can be installed pre or post construction. • Extreme durability for high traffic areas. • Highly resistant to deicing salts, freeze/thaw. climates, extreme heat, wet conditions and UV rays.